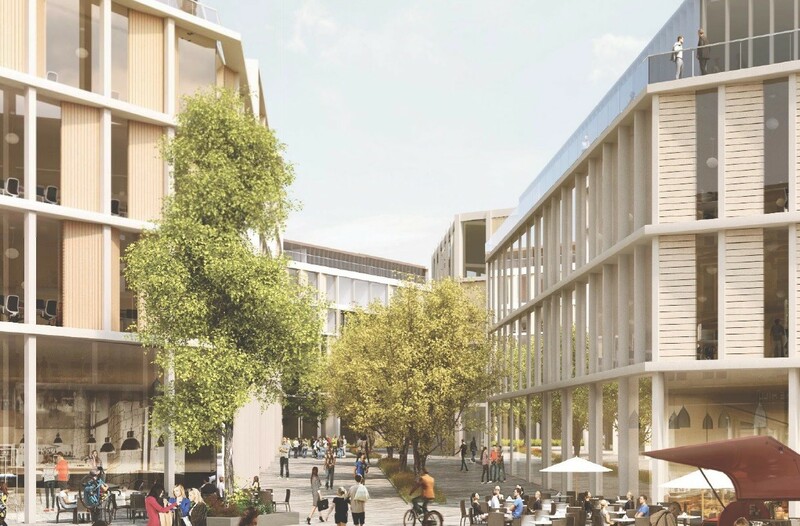 The University of Glasgow has applied for permission in principle for a redevelopment of the former Western Infirmary site to create a range of teaching and research spaces, retail, offices, flats, restaurants and hotels. 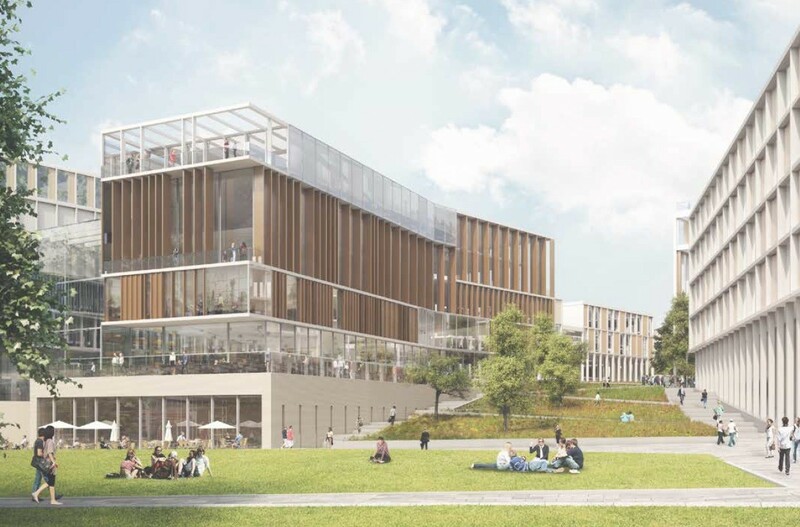 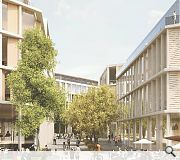 Drafted by 7N Architects, Simpson & Brown, Aecom, Arup and LUC the £775m five-year plan aims to bring about the most significant expansion of the university since its relocation to Gilmorehill in 1870. 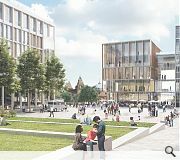 This envisages focussing development around a public space connecting Byres Road to Kelvingrove Park and the historic campus. 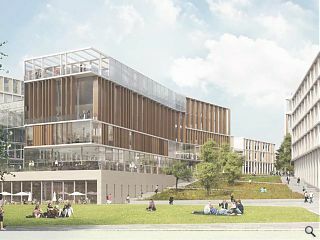 Activated by a range of ground floor uses this would serve as a point of congregation for staff and students and events. 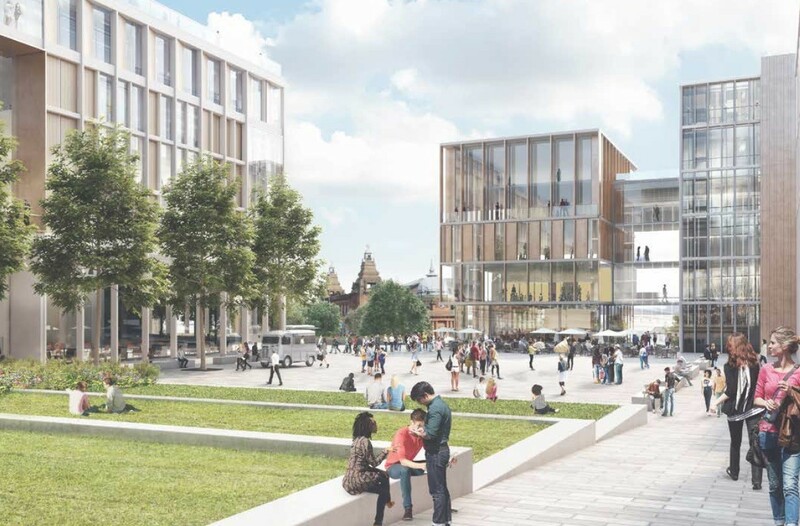 In their design statement 7N noted: “The proposals for the Western site seek to define a series of urban blocks that mediate between the formality of the grid to the west of the site and the looser definition of the core of the University campus and Kelvingrove Park to the east. 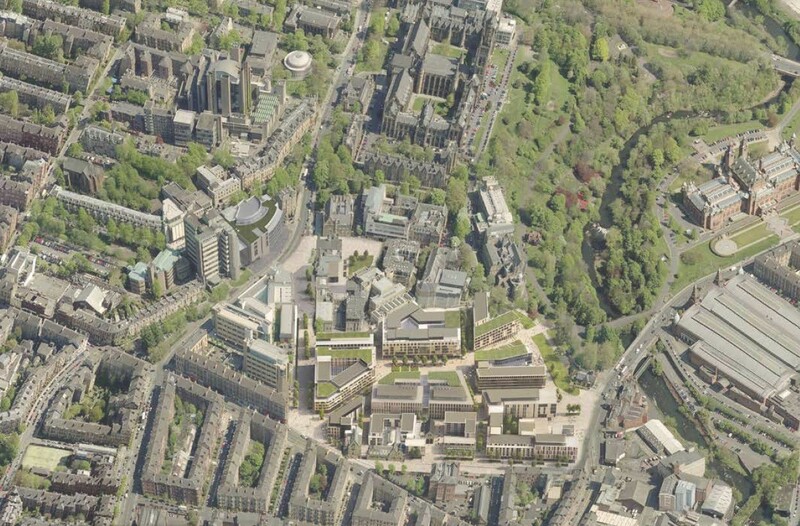 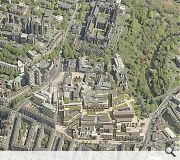 In contrast to the ‘urban’ edges to the north a ‘feathered’ edge to the south will see ‘fingers’ of landscaping extend from Kelvingrove Park into the heart of the campus.